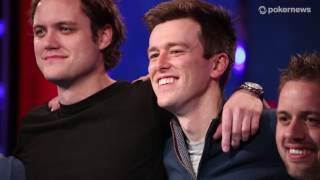 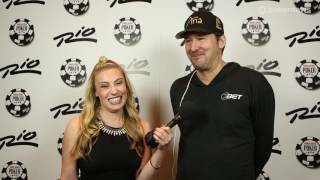 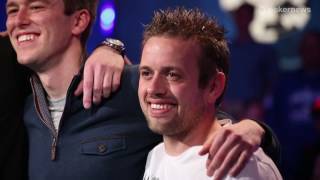 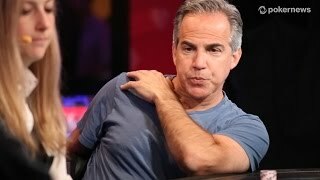 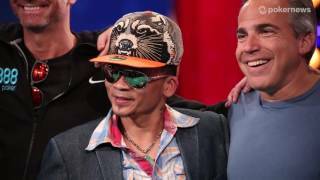 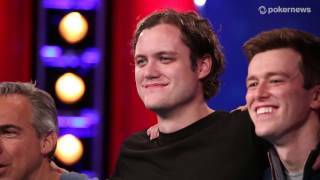 Home › Videos › WSOP 2014: Poker Players' Champion John Hennigan! 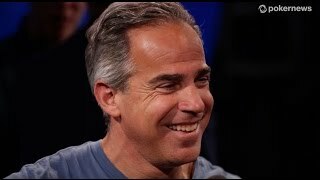 WSOP 2014: Poker Players' Champion John Hennigan! 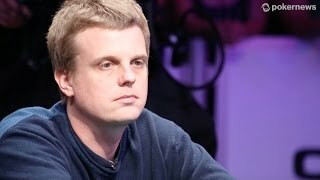 John Hennigan captured every poker player's dream, and like a true poker player, he is on to the next.